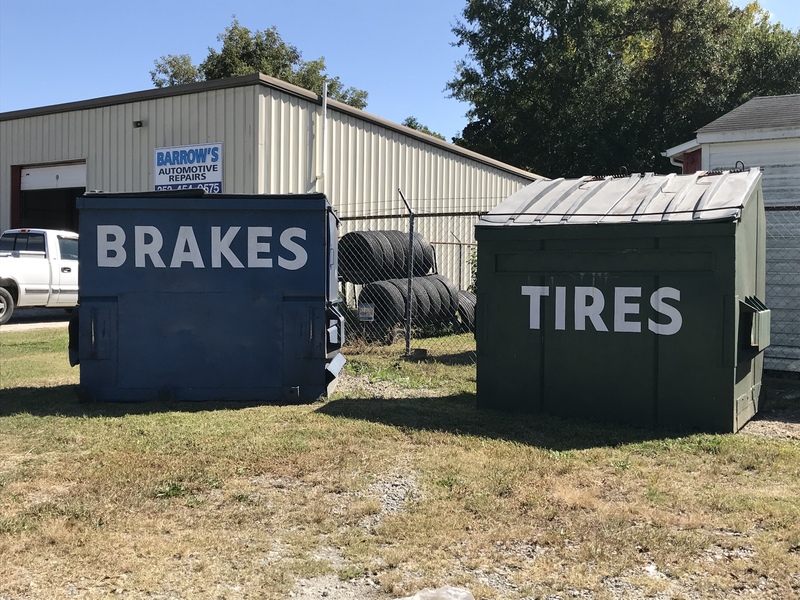 If you own a car, light truck, or SUV vehicle, you understand how complex your vehicles undercarriage, electronic and mechanical parts can be. 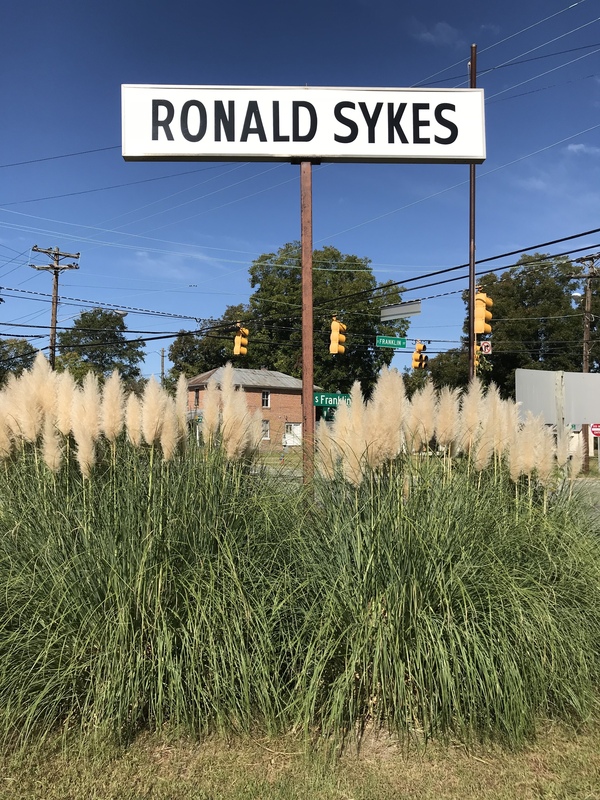 Ronald Sykes Alignment in Rocky Mount, NC also understands the complicated workings of todays vehicles and works hard to keep your vehicle running great for years to come. Our shop may sport a vintage atmosphere, but our automotive repair is up-to-date with new technology and our customers service is out of this world. 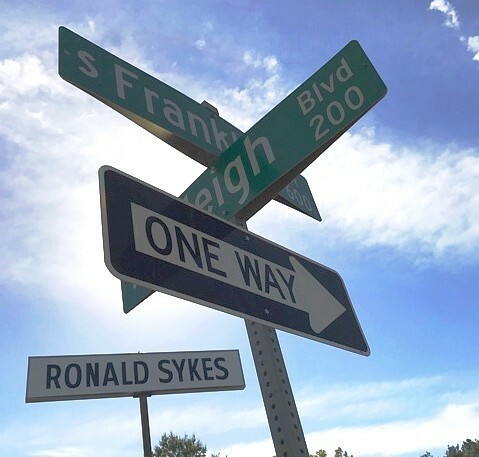 Without a doubt you will not be disappointed with the customer care and affordable auto repair service you will get from Ronald Sykes Alignment.